Law Web: Whether registrar can refuse to register sale deed without assigning reasons? 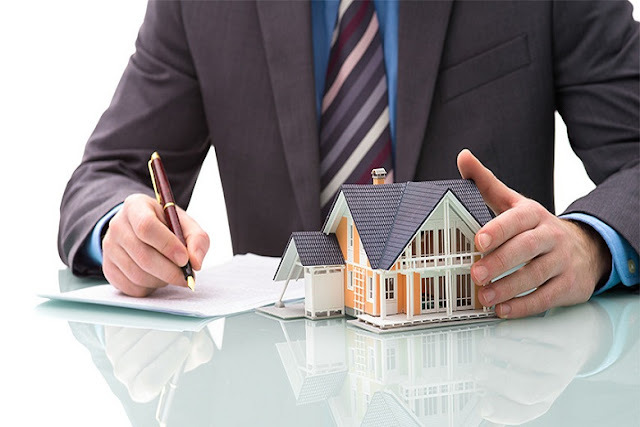 Whether registrar can refuse to register sale deed without assigning reasons? Heard learned counsel for the petitioner and the State. 05th January, 2012 issued by the respondent nos. 2 and 3.
appeal as such under Section 72 of the Indian Registration Act, 1908.
the same authority of the District concerned. aforesaid fact by way of any rejoinder either. Writ petition is accordingly disposed of in the aforesaid manner.